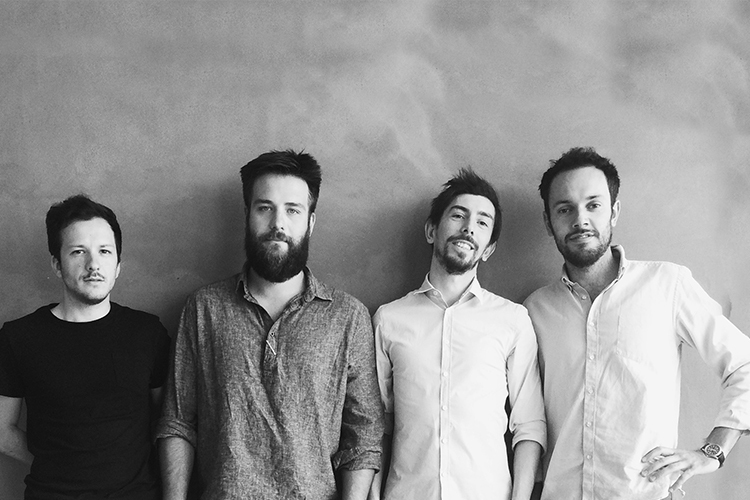 CLAB is an architectural practice based in Verona, founded in 2013. CLAB identifies itself by its heterogeneous approach to the field of architecture as a fusion of different cultural and formative backgrounds. We works on different scale, from infrastructure, to buildings, to objects and back "from the spoon to the town". Our approach comes from experiences made in several international architectural firms, which help us to wide our vision and improve our architectural background. In 2016 CLAB was selected as finalist of "YOUNG ITALIAN ARCHITECT 2016" competition and in the same year was invited, with other four young italian emerging architectural firms, to exposing for "Raft" in Farm Cultural Park (Sicily). In 2015 it was also selected as finalist on International Competition for the Rehabilitation of Montelungo-Colleoni barracks in team with Ventura Trindade Arquitectos. In 2014 it gain Honorable Mentions on CASABELLA | MENO DI 31 competition and in the same year was finalist on "Superelavata Impronte" competitions in Genova. From 2012 it also constantly cooperates with Polytechnic of Milan and IUAV University.